Hello Basil fans! Happy hump day! So many awesome events are coming up soon, we are getting really excited. 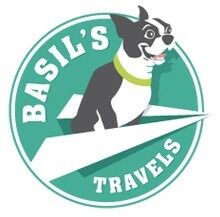 Also, Basil’s Travels 1 year blog anniversary is on August 25th! I can’t believe it was been a year already; so much has happened! We are going to be celebrating this milestone at the Pints for Paws event at Noda Brewing Company next Thursday August 28th. If you are in the Charlotte, NC area and would like to hang out with Basil and donate to some good causes make sure to swing by. Check out all the events below and mark your calendars! All events are dog friendly! 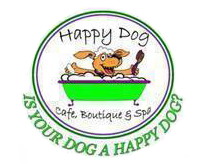 Bring your dog and a bag of dog food to donate to the Spay & Neuter Clinic of Charlotte. Brewery tours, raffles, and prizes. 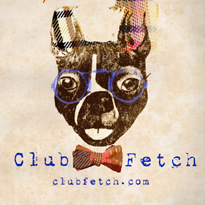 If you aren’t in the Charlotte area and are looking for some dog friendly events try hitting up BringFido.com and searching your area. I’ll be posting photos from all the events as they happen and I’ll be adding more events to this list as I hear about them. If you know of any events that I’m missing make sure to leave them in the comments below! 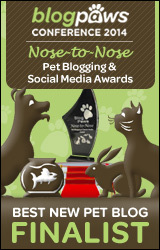 Today this post is for the 4th Annual Pet Blogger Challenge that is put on by gopetfriendly.com. I’ll answer some questions about my blog and what my goals are for 2014. Hope you enjoy and I can’t wait to read everyone else’s responses. I started Basil’s Travels about 6 months ago. My husband, dog (Basil) and I love to travel and one morning this last summer the idea of sharing our stories with fellow dog & travel lovers popped into my head via a silly made up song! 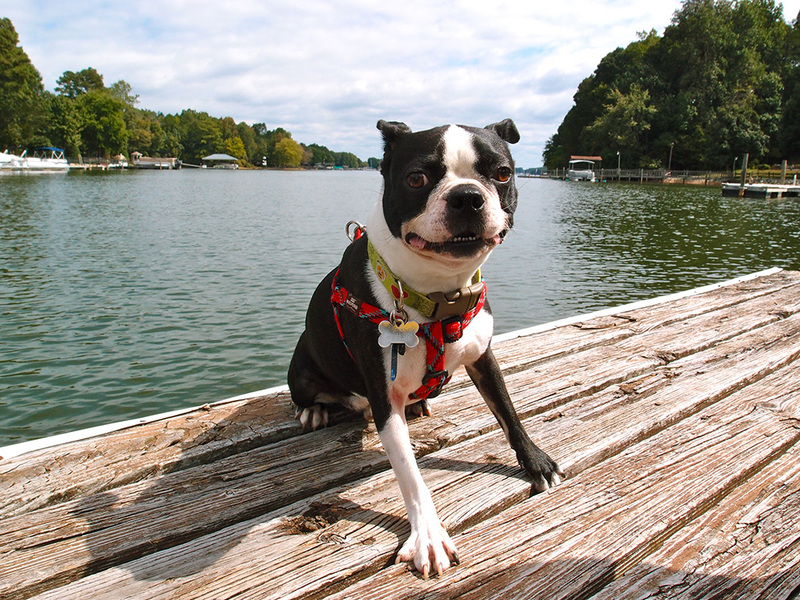 Our blog is about travel tips and adventures but also about the silly goings-on of a soon to be 4 year old Boston Terrier. The one thing that probably makes me most proud is the response I have received from all over the world. Basil is such an amazing dog and to hear that from people we have never met before or people from other countries really makes me smile. This is Basil’s Travels 1st Pet Blogger Challenge but when I think back over all the posts from last year I see just how much I have “traveled” out of the box. When I first started I was sure of what I could and couldn’t do. Now I feel like I have tried new things that I may have been scared to try at the beginning. I have learned to be happy about similar blogs and not sad. This sounds kind of silly but at the beginning I was so afraid that I wasn’t going to get views or followers because there are many other pet travel blogs like Basil’s Travels. Now I see those other blogs as encouragement and less as competition. 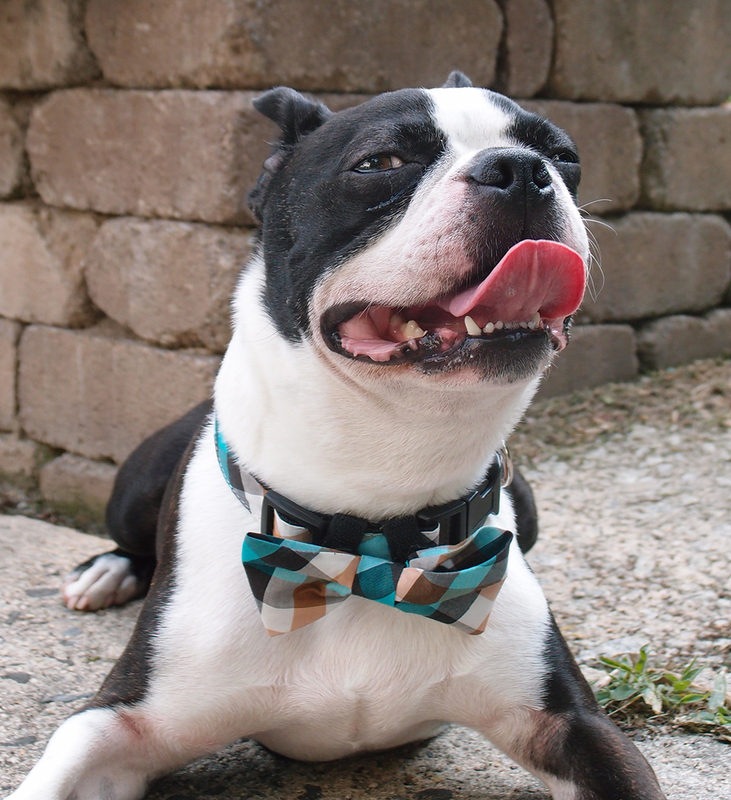 I love reading fellow pet blogs and think I can only learn and grow from their wisdom. I feel like the pet blogging veterans have blazed the trail for all of us newbies and I am very grateful! My question would be, how do you stay positive when it comes to writers block? I find some weeks I have so many ideas that my fingers are burning a hole in my keyboard and then some weeks I’m looking at my computer screen with not one idea in my head. It can get very discouraging and sometimes it is very hard to get out of that funk! I have found that social media does wonders! I absolutely love Twitter and use it multiply times a day. I link my new posts, add silly photos and sometimes just let my followers in on what we are doing right at that moment. I also, tweet at the business or city I am writing about. If your content is good and your photos are of high quality its pretty easy to get a retweet. I have found that this brings way more traffic to my blog than I ever thought it would. It also helps me connect to other pet bloggers and it actually lead me to find this very Pet Blogger Challenge! I try to spend at least 1 hour a day getting my blog out there. I know Basil & I are still a small fish in a large pond so the more I can let people know about what we doing the better. I know that a lot of people spend hours each day and I hope to commit more time everyday this coming year. On Basil’s Travels I use Google Analytics. It helps me see what gets a lot of views and when someone spends a good amount of time on my blog or if they just click and move along. I also relay on my close friends and family for their honest opinions on what is working and what isn’t. I’ll stop doing a feature when it becomes work! This is my passion so if something really becomes hard is when its time to think of something else and move on. If its too much work its just going to come across forced and no one wants to read that! I’ll comment when I find myself wanting to continue reading even when its over. If I can relate to the piece or if you can really feel the writers love for what they are talking about I’ll comment. Maybe just to tell them I loved the piece or maybe to ask questions. I love when people leave comments on my post and always want to get praise to other bloggers. Almost ever Friday I do a feature called Basil’s Favorite Things which really is a product review of things that Basil’s loves using or that we feel like others need to know about. As for giveaways, I haven’t yet done one just because I want to put together a really good one. But there is a good one currently in the works right now! I change my scenery! Sometimes its as easy as going to the local Starbucks and finding a comfy chair and really focus. Sometimes its a little harding and I have to just walk away from it. Come back to it later and hope that that helps my process. Being such a new blogger I haven’t yet taken a real break. I want to get my name out there and maybe once I am where I want to be I’ll think about taking a break. But I don’t know if I will ever be at that place. Onward and up-ward! I get discouraged every now and then but I don’t think I’ll ever quit. Basil is such an amazing dog and just his face makes me want to share it with as many people as I can. Maybe if we become hermits and never leave the house but I think even then I’ll still be blogging about the everyday antics of a shut-in! 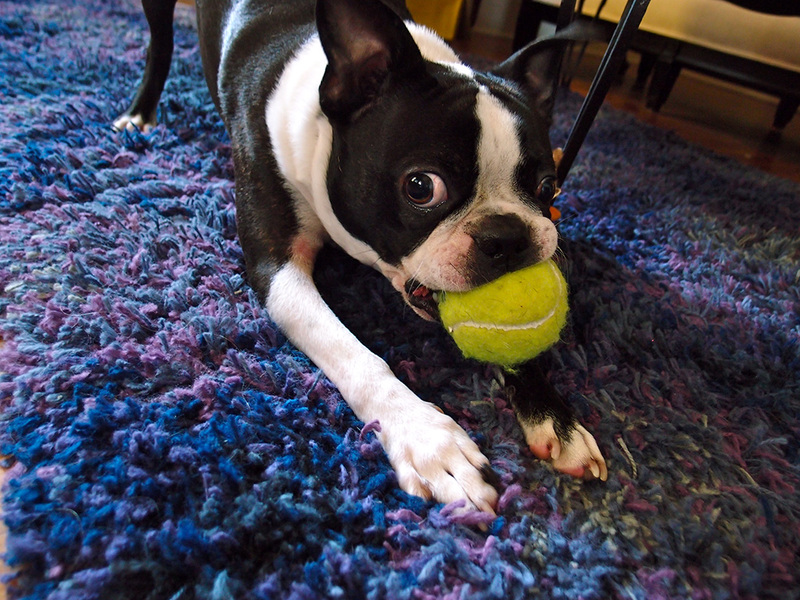 My goals for 2014 would probably be to make more friends and get more involved in the pet blogging community. Everyone I have met so far is so friendly and I would love to start new relationships with fellow bloggers. Maybe host some guest bloggers and do some guest blogging for others. Anything that happens is a blessing and all I can say is Bring on 2014!